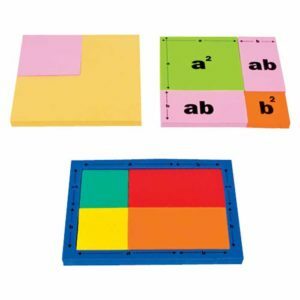 Flip n Fraction Geoboard is a versatile resource that can be used on both the sides. 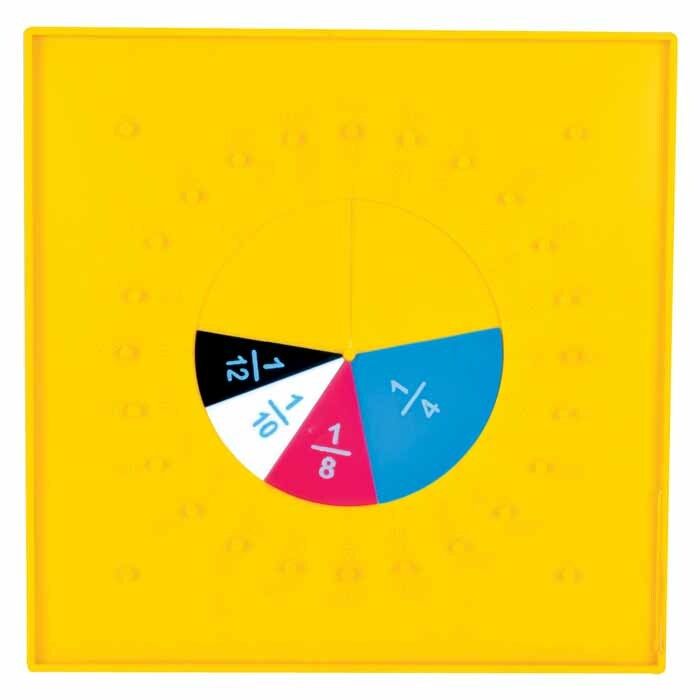 It has square geoboard on one side and circular geoboard on other side. 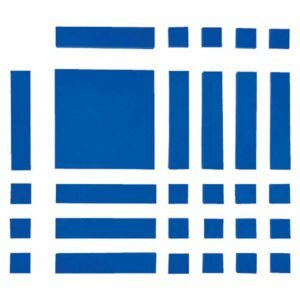 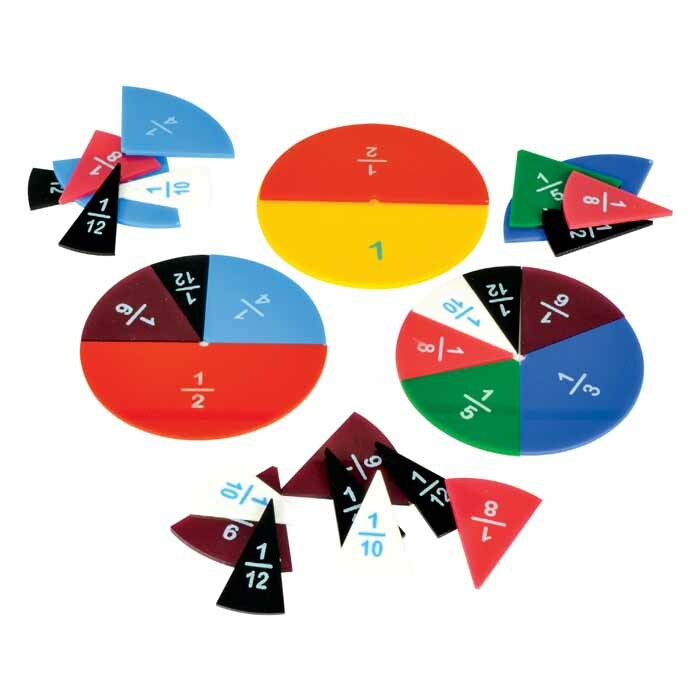 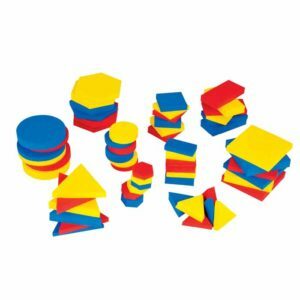 The circular fractions cut outs are used in circular tray to explore concepts related to fractions. 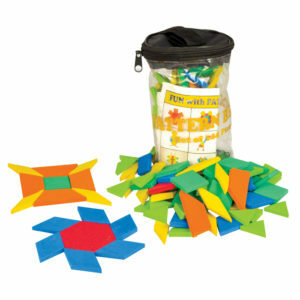 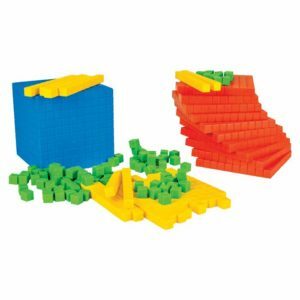 Learning fraction can be entertaining and engaging with the help of this manipulative .